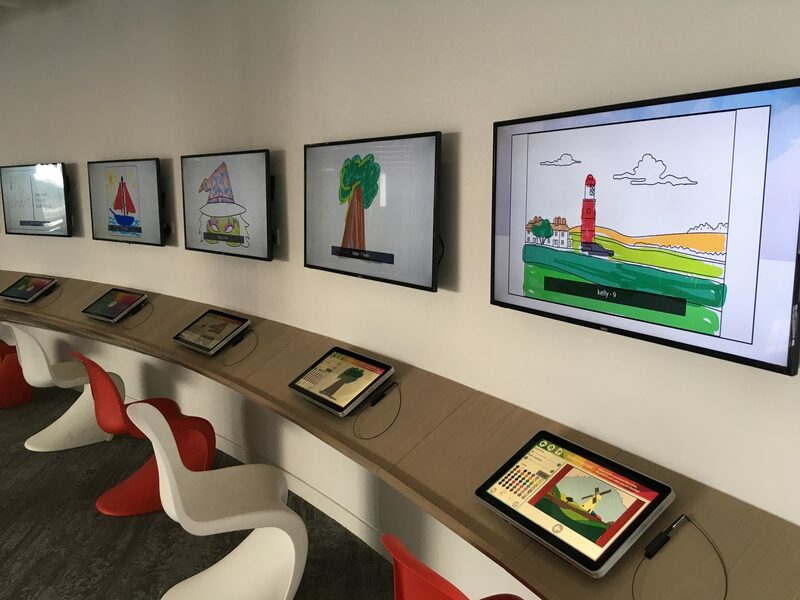 Encourage interaction and engagement with a digital drawing application for interactive touch screens. 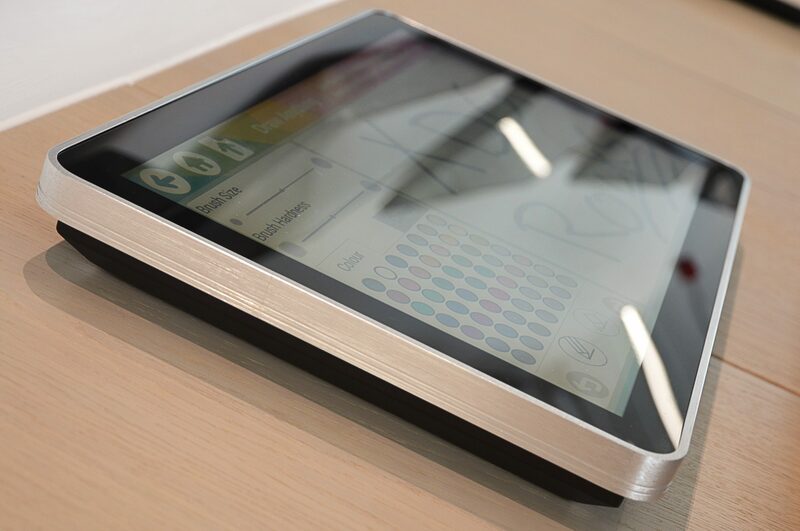 Using touch screens as digital sketch pads, this interactive drawing platform allows users to draw freely or choose from a ready-to-draw template. Looking for an interactive drawing solution? Creating a digital drawing with a mouse just wouldn't feel right. 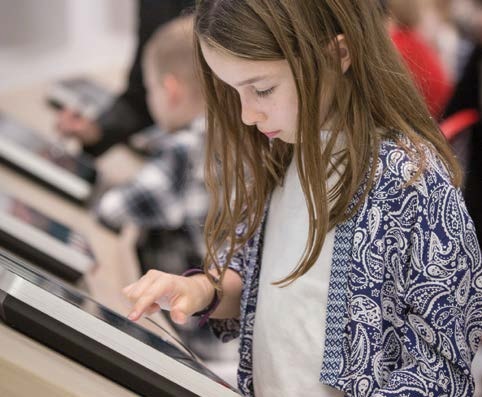 The digital drawing application operates on touch screen devices, so users feel like they are really drawing with their hands. Not sure where to start? Users can select from a number of pre-built templates which are ready to colour, and see where there imagination takes them. 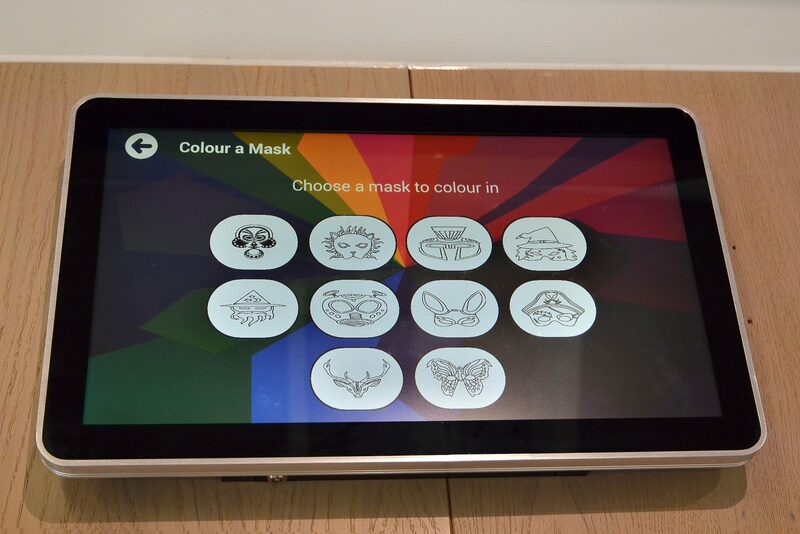 The interactive drawing application can integrate with digital signage to display and showcase the creations. The illustration platform becomes an installation in itself, where your audience can admire the drawings created. When users finish a drawing they can send their creation off by email to a friend or family member - a digital memory to treasure. 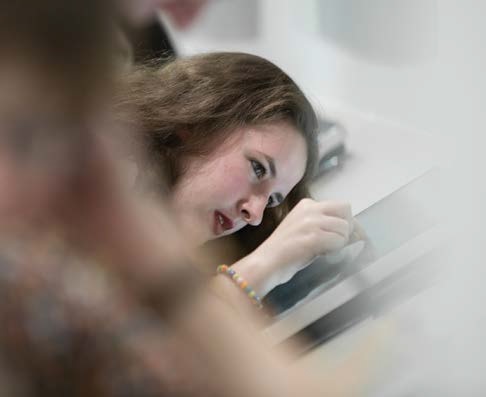 State-of-the-art touch screen technology is used as the interactive platform for the digital drawing tool. LamasaTech created a media wall solution for the new National Centre for the Written Word in South Shields, North East England. 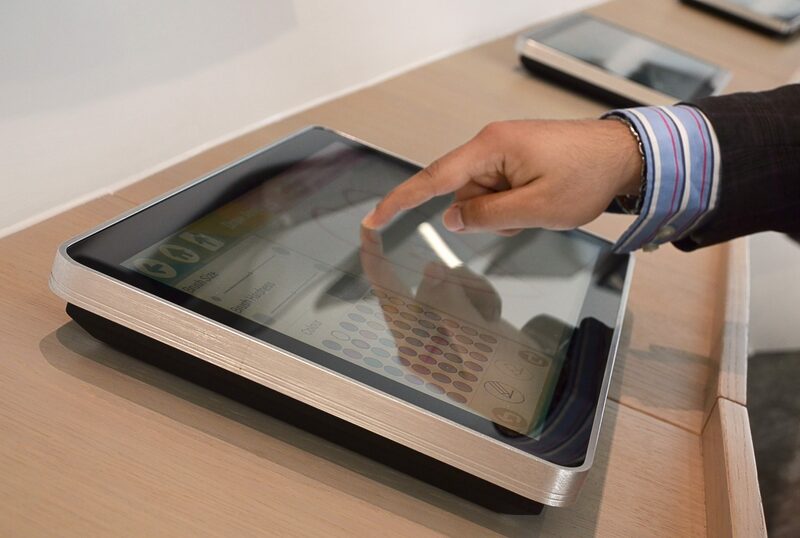 The media wall consists of 6 custom-built, touch screen tablets with built-in PCs. 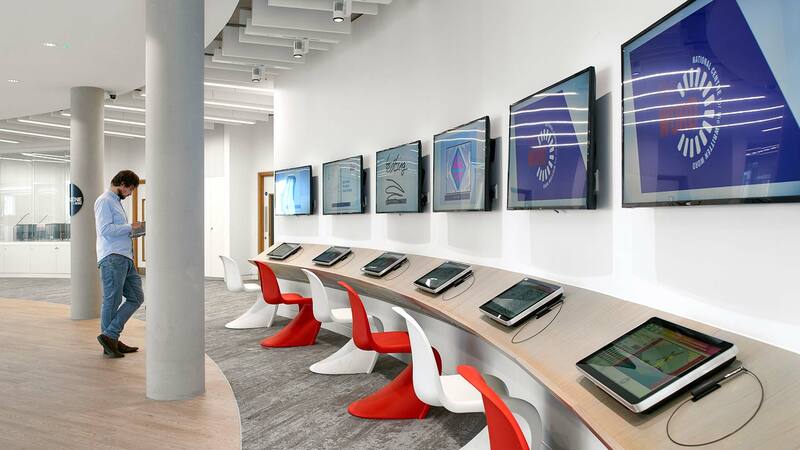 Artwork runs smoothly on the digital signage installation which consists of 6 screens wall-mounted above the tablets, creating a feature wall from the designs created.